Parker provides heat exchangers and heat rejection units (HRUs) designed for cooling various fluids in a variety of platform environments. Our HRUs remove thousands of watts of heat from fluid to air or to a secondary fluid. HRUs manage coolant temperature based on measured system parameters to create a “set and forget” thermal management solution. From liquid-cooled conduction and SprayCool® enclosures using flow-through or direct-spray technology to heat exchangers, controllers, pumps, and cold plate assemblies, Parker TMS offers end-to-end, system-level solutions to meet the unique thermal management challenges required by today’s military electronics. 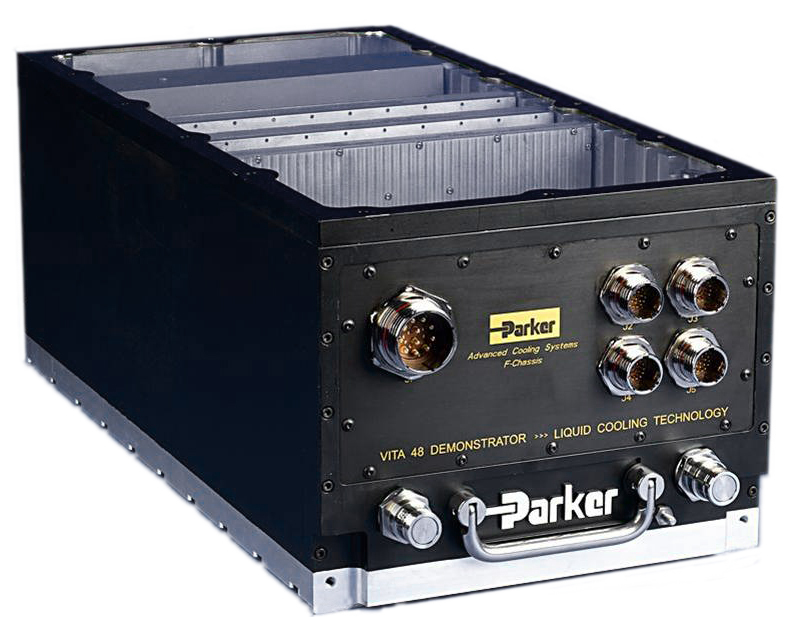 Parker’s liquid-cooled conduction enclosures utilize proprietary manufacturing techniques to get the liquid close to the card edges, thus enabling lower flow rates and smaller cooling systems. Enclosures can support conduction cards in excess of 200 watts. Parker’s cold plate and component cooling solutions now feature some of the thinest and lightest "ultra-thin" high efficiency solutions, to deliver localized cooling of hot spots , and are especially well-suited for radar and EW transmitters, directed energy weapons, and power electronics. Solutions range from single- to two-phase cold plates. 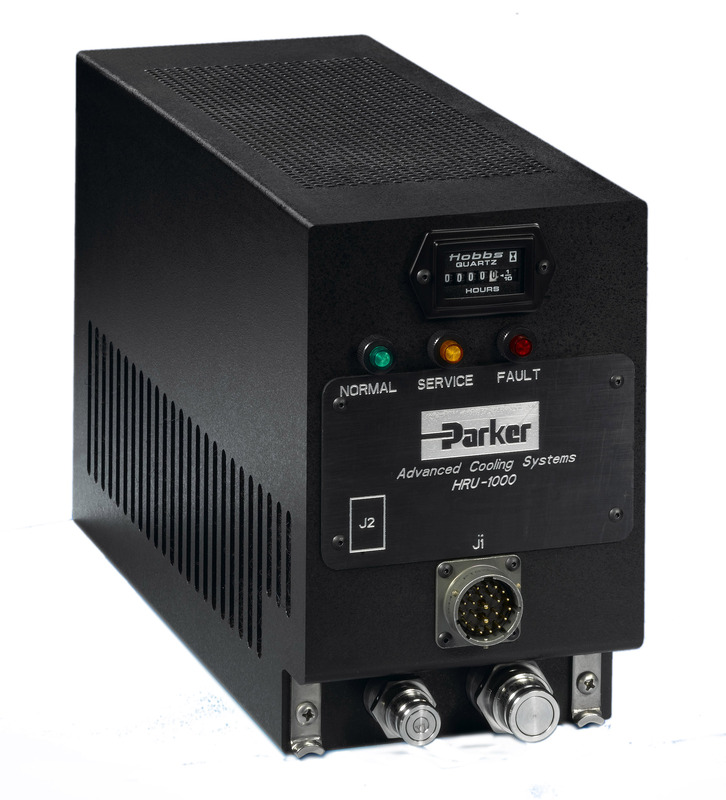 Parker’s SprayCool® enclosure series provides scalable designs using proven SprayCool technology technology which enables customers to select air-cooled 3U or 6U COTS cards for use in harsh operating environments. Parker can support the infrastructure required to reject the heat contained in fluid with complete system solutions and components such as pumps, motors, controllers, reservoirs, and filters. 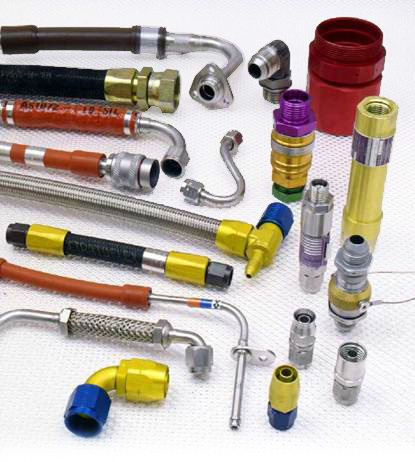 Combining diverse fluid-handling experience and products enables Parker to provide highly engineered, integrated system solutions for the most challenging thermal management needs. 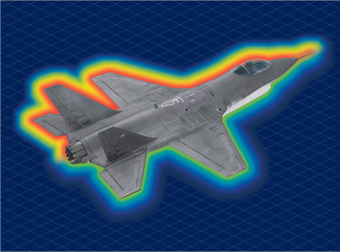 Thermal management systems offers solutions for a variety of military and aerospace customers. From ground combat vehicles to high-altitude unmanned aircraft, our solutions provide electronics survivability in the harshest environments. See us at these upcoming events!